The countdown begins – literally! 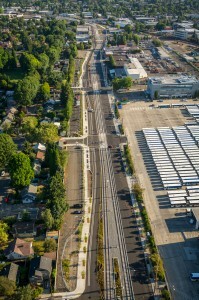 In one year, the Portland-Milwaukie Light Rail Transit Project opens; watch the countdown clock! 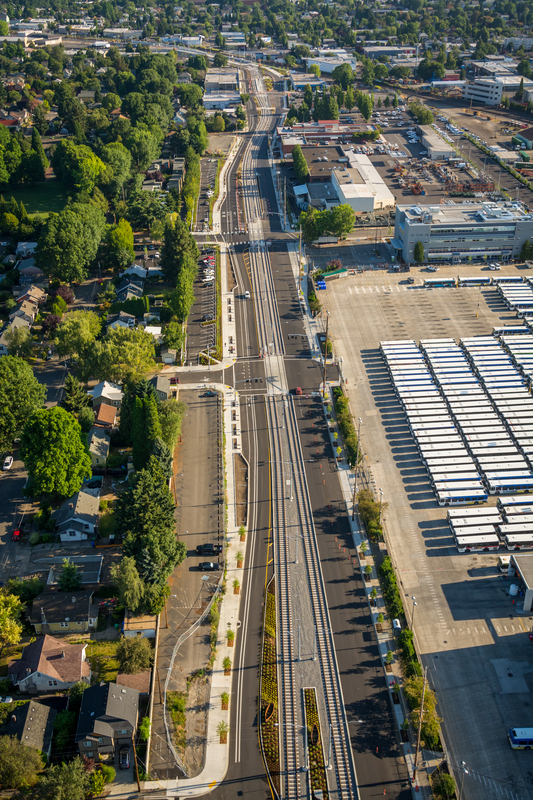 One year from today, the Portland-Milwaukie Light Rail Transit Project opens for service. Track the days to opening by linking to the countdown clock. And finally, the public will get a sneak peek of the new Tilikum Crossing on Sun., Aug. 9, 2015 when the Providence Bridge Pedal will feature the new bridge in its 20th anniversary event, followed by a public event TriMet will host later that day. Set your clock: the new MAX Orange Line opens at 11 a.m. on Sat., September 12, 2015.